New River Valley, VA – The Blacksburg-Christiansburg-Radford metropolitan statistical area, known locally as the New River Valley, is one of the safest places to live in America, according to Farmers Insurance. The Los Angeles-based insurance company recently ranked the area No. 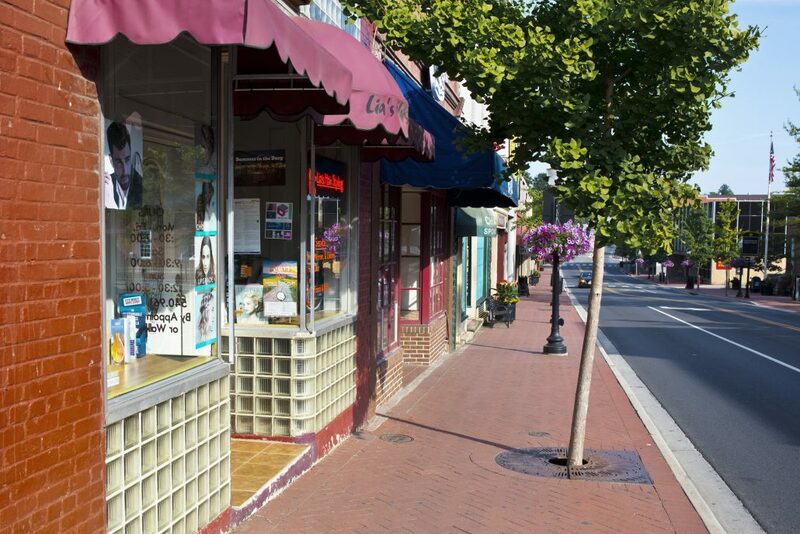 7 on its list of the Top 20 Most Secure Small Cities of 2013. The list, in its nineth year, identifies the most secure small metro areas in the U.S. based on safety and security statistics. The Farmer Insurance rankings are based on the findings of a study conducted by quality of life expert, Bert Sperling. The study examined over one hundred metropolitan areas – with populations less than 150,000 – using several indicators, including economic stability, crime, extreme weather, risk of natural disasters, housing depreciation, foreclosures, air quality, environmental hazards, life expectancy, motor vehicle fatalities, and employment numbers. Virginia’s New River Valley has three previous appearances on the Top 20 list. Since 2010, the area has climbed from No. 19 to No. 7 on the list. The area’s highest ranking came in 2006, when it debuted at No. 3. The Farmer Insurance accolade isn’t the first time that that the New River Valley has been recognized for its safety and security. Bloomberg Businessweek and Homes.com ranked Blacksburg the best place in the U.S. to raise a family/kids in 2011 and 2012; respectively. Both cited the area’s low crime rate as one of the factors that contributed to its No. 1 ranking. The New River Valley has also received third-party accolades for job growth, an important factor used in assessing an area’s economic security. Since 2012, the area has been ranked the No. 5 Best Small City for Job Growth by Forbes, No. 5 Top City for Job Growth by CNBC, No. 29 Best Place for Jobs by NewGeography, and No. 2 American City Adding Jobs by 24/7 Wall Street. Christiansburg was also recently ranked the No. 10 Best Place in Virginia for Job Seekers by NerdWallet.